Welcome to Pixie, the world of cosy footwear. 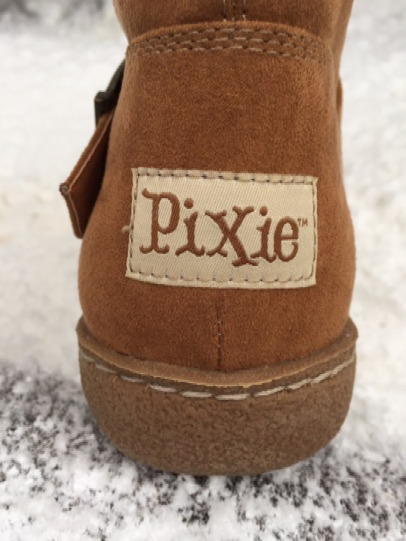 I would like to subscribe to receive newsletters, offers, discounts & marketing emails from Pixie Footwear. By opting in to receive communications from us you confirm you have read our Terms & Conditions and Privacy Policies on our website. At Pixie Footwear your privacy is important to us and we will never share your data with unsolicited third parties.